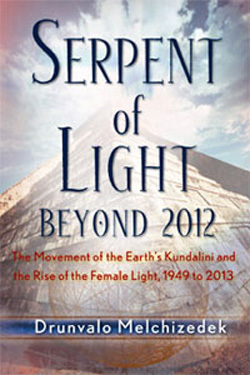 Drunvalo Melchizedek, an author from the New Age movement, has called these figures symbols of sacred geometry, asserting that they represent ancient spiritual beliefs, and that they depict fundamental aspects of space and time. 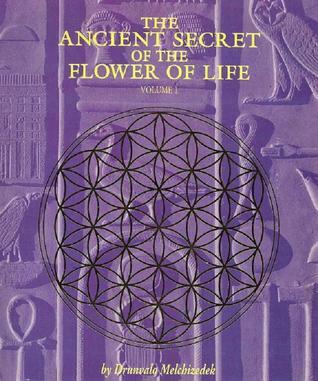 Melchizedek claims that Metatron's Cube may be derived from the Flower of Life pattern, and that the Platonic solids within it were "thought to act as a template from which all life springs." Sacred Geometry ~ The Geometry of Consciousness. Ever since I was struck with the realization that all things were connected, Sacred Geometry has been a gateway to a new awareness of the world in my life. The door to the 3rd eye, which only makes sense as the pineal gland is the lens for awareness of geometry and patterns in our physical bodies. Around the world, so much is misunderstood about the Mer-Ka-Ba, the light body created by the brain that surrounds the physical body. And how the Mer-Ka-Ba is involved with ascension into a new world is also misunderstood. In this audio, we will explain essential parts of this knowledge, and also why the Mer-Ka-Ba was altered in the way that we activate it around our body. 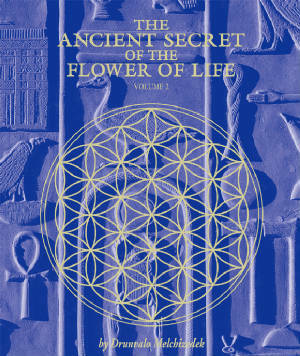 It is no longer activated manually as it was with the Flower of Life, but is now activated in the ancient manner through the heart, which is so much easier. 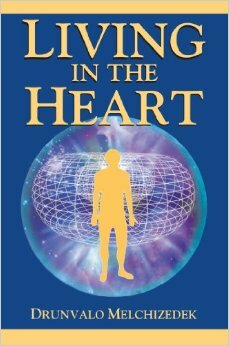 This new/ancient teaching is called Awakening The Illuminated Heart. What we have to say in this audio I hope will assist you in remembering the true knowledge of the heart/Mer-Ka-Ba integration, and how this will eventually lead you into a new Earth, and a new way of existing.